Patricia Walsh Chadwick was born in Cambridge, Massachusetts in 1948. 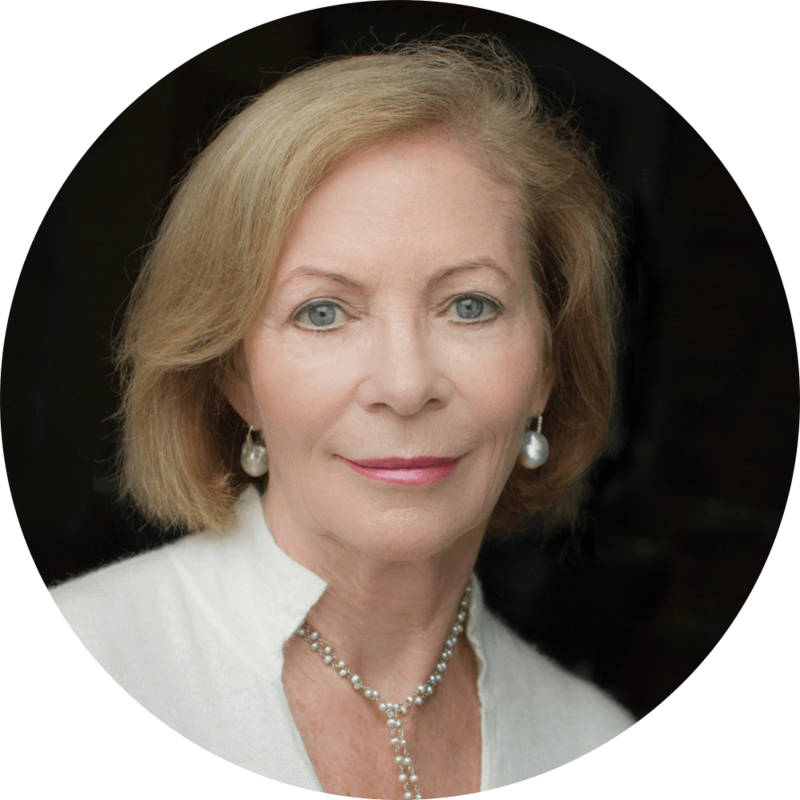 She received her BA in Economics from Boston University and had a thirty-year career in the investment business, culminating as a Global Partner at Invesco. Today she sits on a number of corporate boards, and she blogs on issues social, economic and political. She also mentors middle school girls at Our Lady Queen of Angels School in Harlem. In 2016, she founded and is the CEO of Anchor Health Initiative, a health care company that serves the needs of the LGBTQ community in Connecticut. She is married and lives in Connecticut with her husband. They have a daughter and a son. Send an email to Patricia's publicist using the form below.